Pleased that Bullets performed as expected! like them and will order more soon. These rock!!! 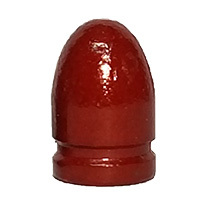 Get them and get lots because they shoot straight, fast, and don't dirty your gun. 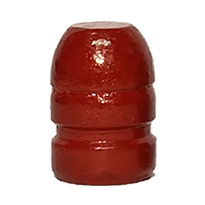 I've been reloading with these Polymer Coated bullets for about a year now and have found them to be excellent reload components that shoot clean and feed well through a variety of pistol brands. I'll definitely buy again. Loaded 50 rounds 9mm with 115 poly coated bullets and went to the indoor range. 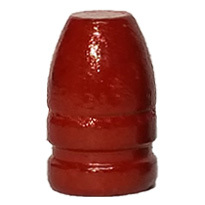 These bullets were as accurate as any bullet I have ever reloaded. I was very impressed. When I got home I cleaned my gun. All that was there was a little powder residue. Impressive. The price is right. Going to order some 40 and 45's next. 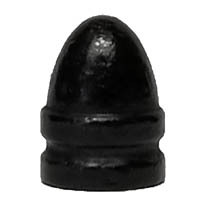 These work well in my Dillon press and Shoot good. As usual I received my order in a very timely manner. These bullets are superior in quality and performance as they always are. Patrick does an outstanding job in providing a great product at an affordable price. I can't say enough good about this company.Great service,great product.I loaded some of these up with power pistol-shot great out of my Glock 19.Also loaded some with a powder I bought back during the drought & thought I'd use up called Zip-Wow!Amazing accuracy out of my Kahr CW9.